Really isnt any difference between a paper manual youd buy in stores or a digital manual JCB 260 Skid Steer Loader you download from the Internet. In some cases, its the same manual. In other cases, it may be the factory manual, which cant be found in stores. Whether using a paper manual or digital download manual, youll find the same features in both. 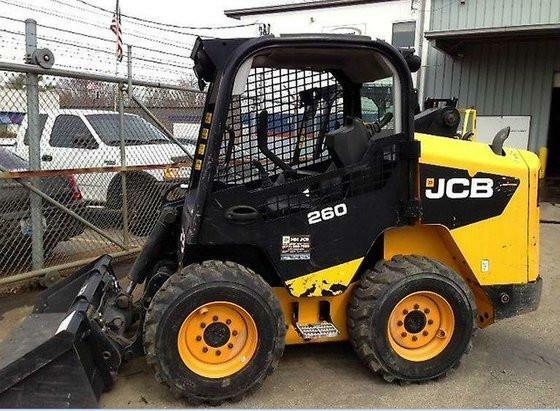 This manual JCB 260 Skid Steer Loader includes, step-by-step repair procedures, critical specifications, illustrations or pictures, maintenance, disassembly, assembly, cleaning and reinstalling procedures, and much more. 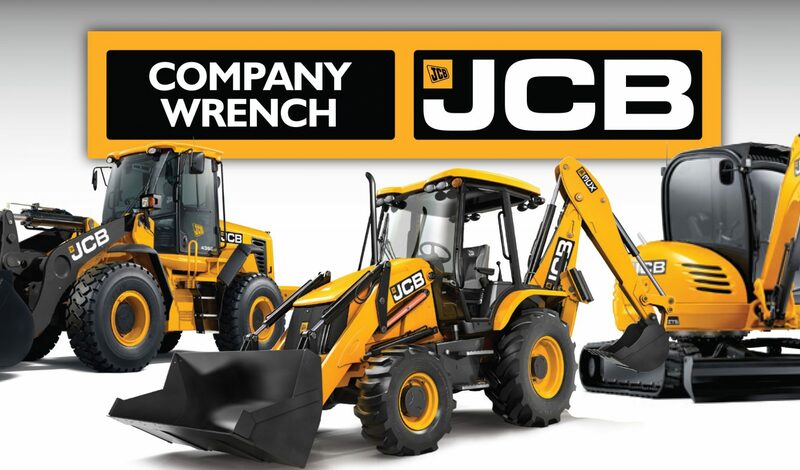 The biggest difference between a paper manual and this digital manual JCB 260 Skid Steer Loader is you can download the digital version straight to your computer in just seconds and fix your problems now for JCB 260 Skid Steer Loader.